Hey everyone, I hope you all are great and that January is treating you well. It’s gotten quite cold in Prague (it’s currently -4 degrees Celsius as I am writing this) but it’s all the more cozy in my flat. Drinking warm tea with a dash of lemon, sitting in my chair by the heater – it’s all good. I’m back from London (we arrived last night, cuddled Bananas and then went out to dinner) and right now I’m relaxing at home (I took an additional day off from work) and this morning my new Erin Condren life planner arrived! I chose the watercolor palette cover and it’s the 18 month version. 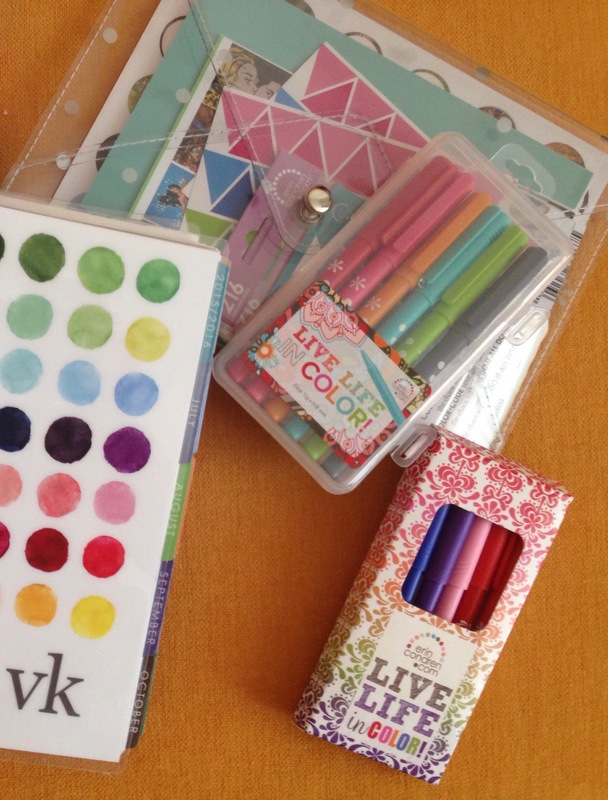 I also purchased two sets of the Erin Condren markers (we don’t have Sharpies here). I filled out the past week and what went on during our vacation. 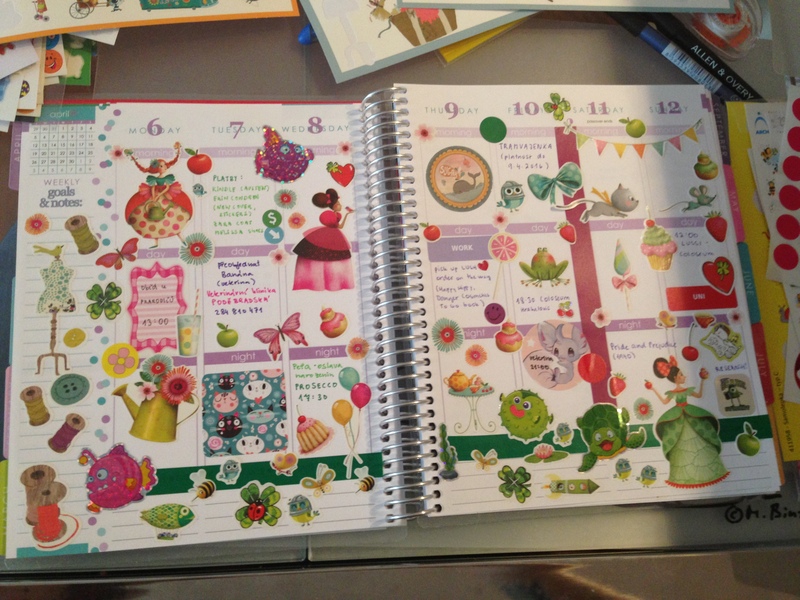 But now I have a new addiction: I’ve gone planner crazy. 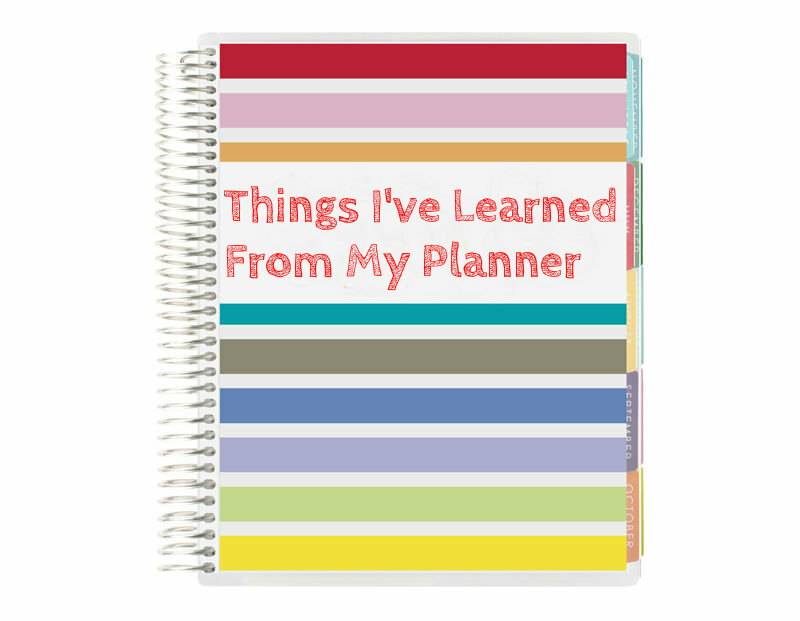 It all started with placing an order for an Erin Condren life planner. No, actually, it all started with realizing that I am so unorganized and I that I totally need to buy a planner to plan ahead and have things listed and written down. I’ve always been into cute pens and stationery even as a little kid, I’ve always loved stickers so it’s actually quite surprising that it has taken me so long to get into the planner craze. 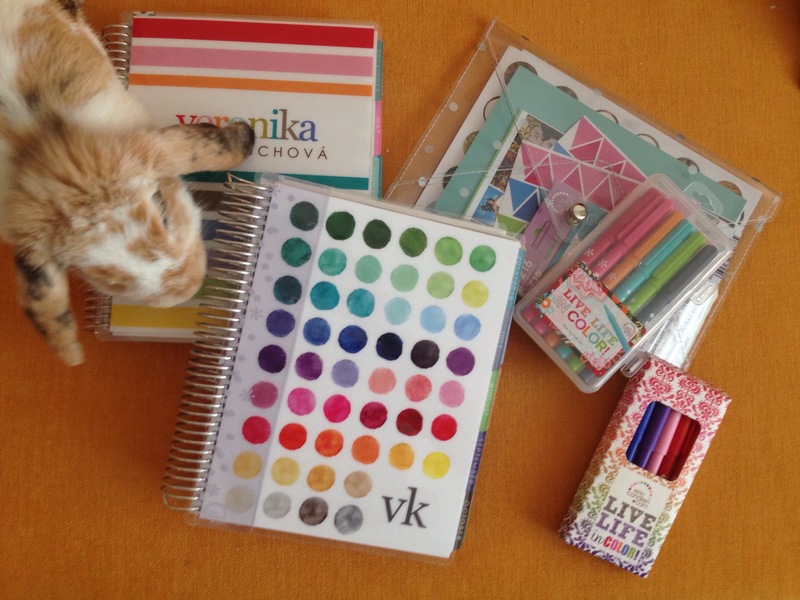 Anyways, I thought I’d share some of my planner decoration collection and if you’re from Czech Republic, this could help you with where to look for cute stickers and washi tape. 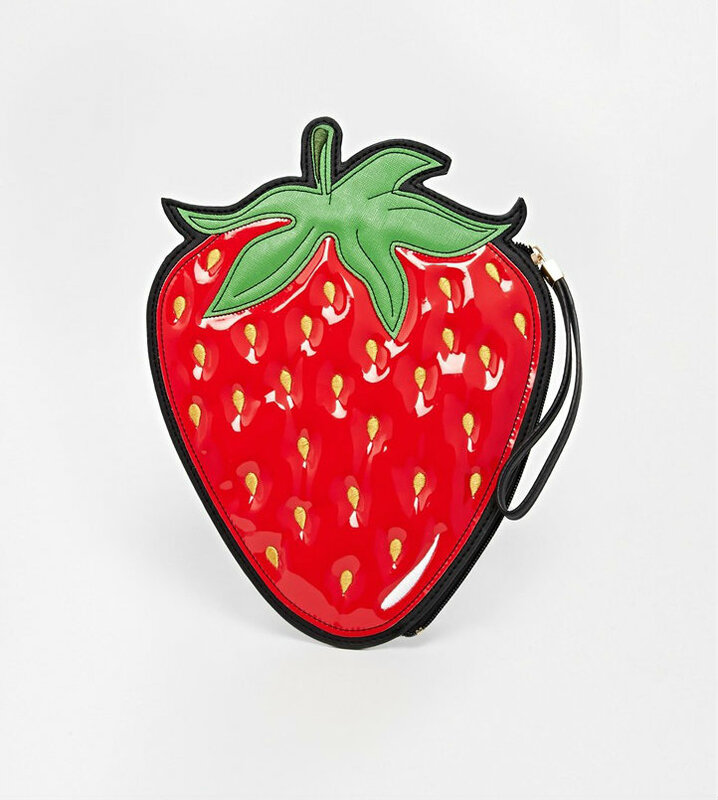 I’ve had my eye on this New Look strawberry clutch and it was the one from the new line that I wanted the most (along with the pineapple one). I was thinking of getting the Skinny Dip Unicorn Tears clutch bag but that one was more than twice the amount that this one cost, so in the end I just went to the cheaper option. 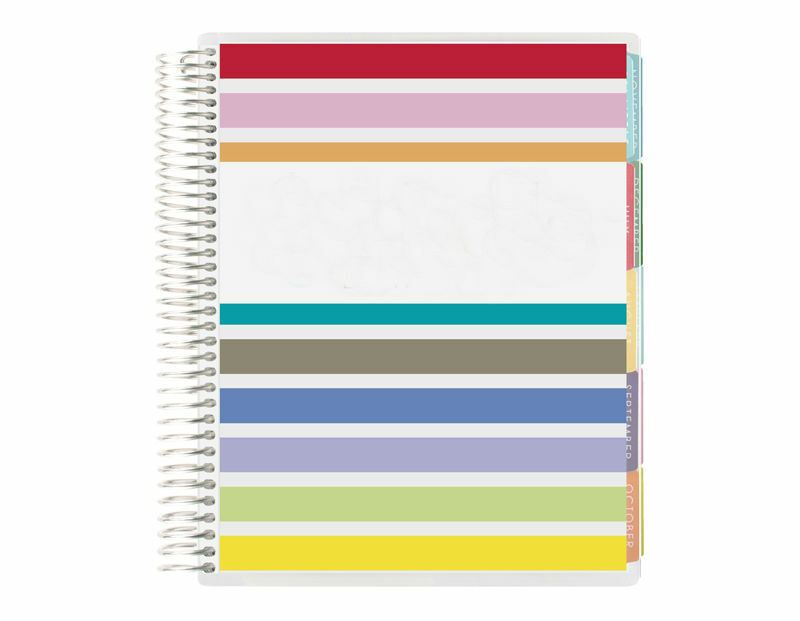 I am a stationery nut and I love cute things, so it is actually quite surprising that it has taken me so long to hop onto the Erin Condren life planner band wagon. 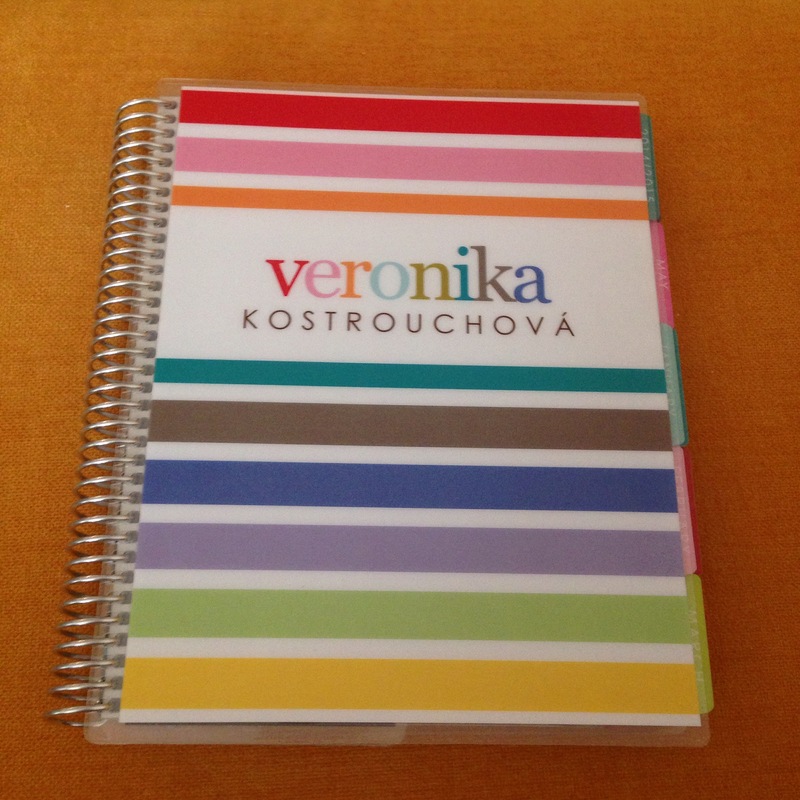 Long story short, I needed a new planner and I tried getting one just at Neoluxor (the biggest book shop in Prague) and they only had really ugly planners so I finally went on to the Erin Condren site and ordered one of hers. I got the Taffy stripes one with just my name on it (it is pictured above but without the name). 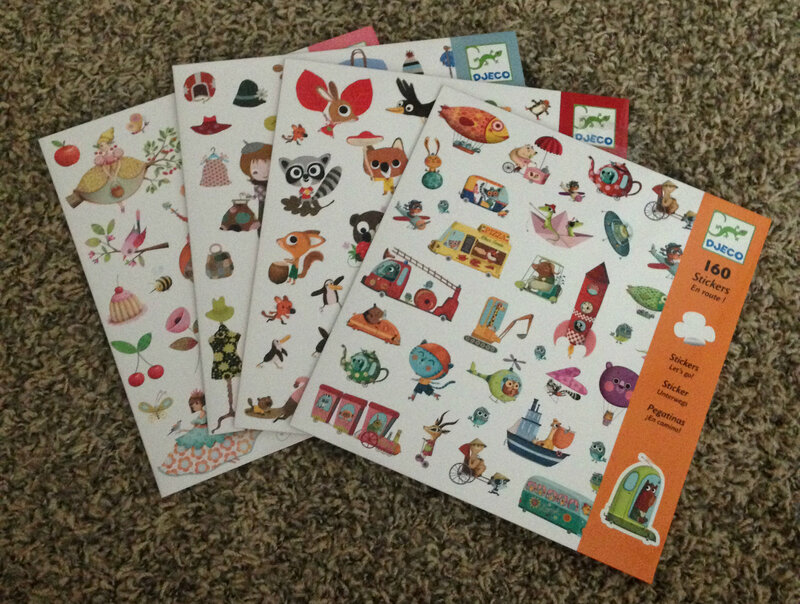 I got the event stickers as I think those are really great and I also got the photo stickers and I really can’t wait to see how those turned out. I can’t wait for the planner to arrive and to get way more organized than I currently am.